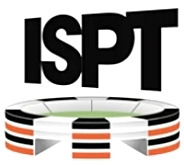 Launching a series of live SuperSat the ISPT plays on all tables, and everyone will surely find his account . For if the many Day 1 online allow addicts net to qualify for Day 2 at Wembley live poker enthusiasts will also have the opportunity to qualify for the event cheaply. 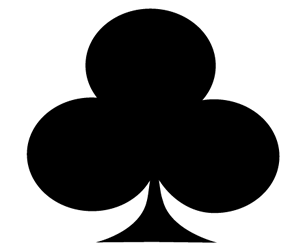 And this is where the importance of a poker tournament of this type . 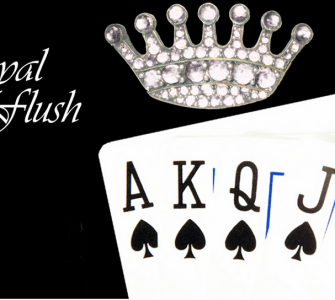 Fans of online poker also will not miss this good opportunity. For a buy-in of € 400 + 40, based in the Aix -en- Provence players were able to start with a comfortable stack of 20,000 chips for levels of 40 minutes. 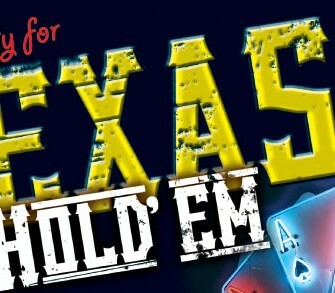 A deep stack structure which once again attracted a large number of players. And the party lasted throughout the month of May through other cities . 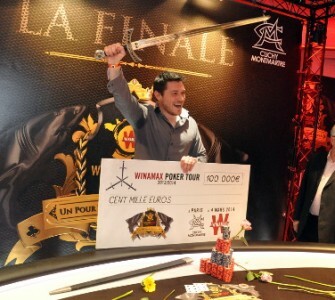 The ISPT has toured France . 9 packages with a buy-in € 3,000 , the stay at the hotel and Eurostar costs were distributed. With the game Daredevil slot machine , win more than packages is possible.